Are you looking for a guitar player to play on your songs/recordings? Or maybe you have a song collaboration in mind? Then fear not, as I may have the answer! I am now available for session work. I can turn my hand to most styles in the rock/pop/indie/blues rock/country realm and you can check out examples of my playing on this site. I am equally at home playing on a full track, or contributing a solo here or there. I have a vast amount of studio experience from my many years of playing in bands, as well as recording and producing material in my own studio. 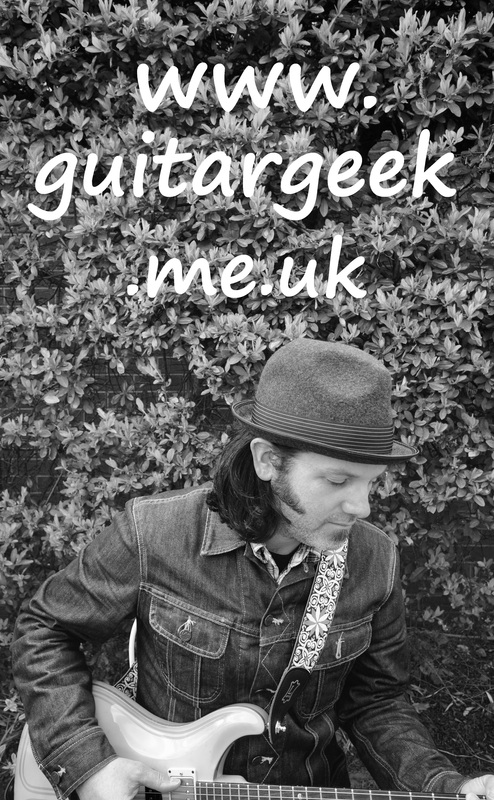 If you would like to contact me in relation to session work, email me at guitargeeksimon@gmail.com or fill in the form below.